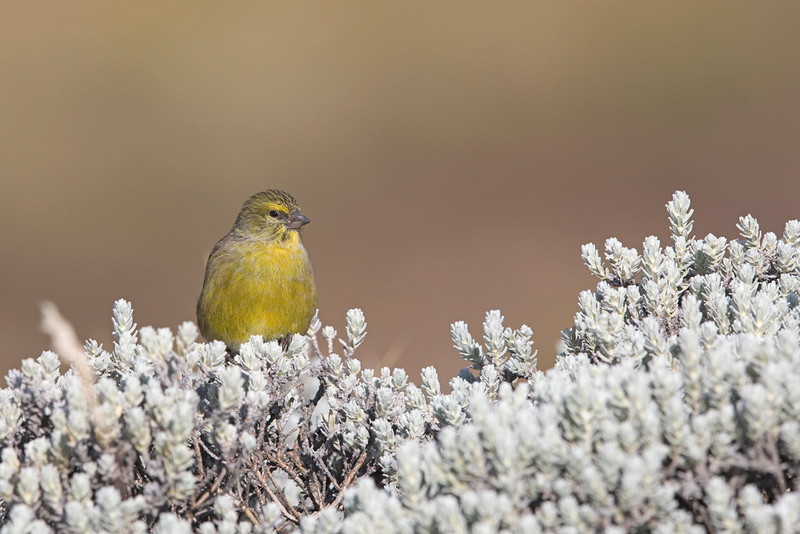 The garden birds at the top of the Sani Pass! 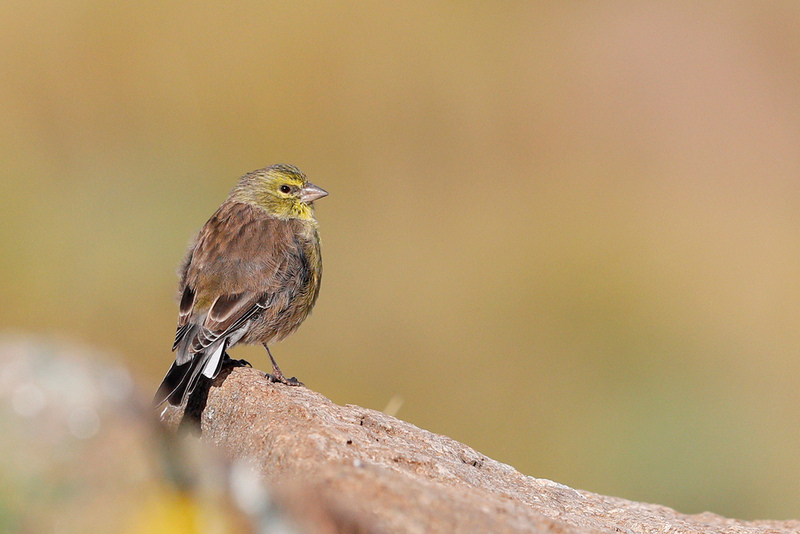 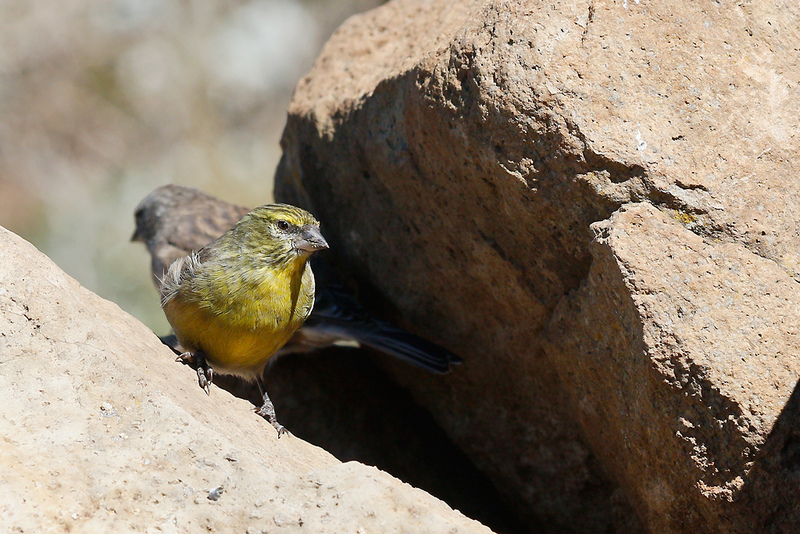 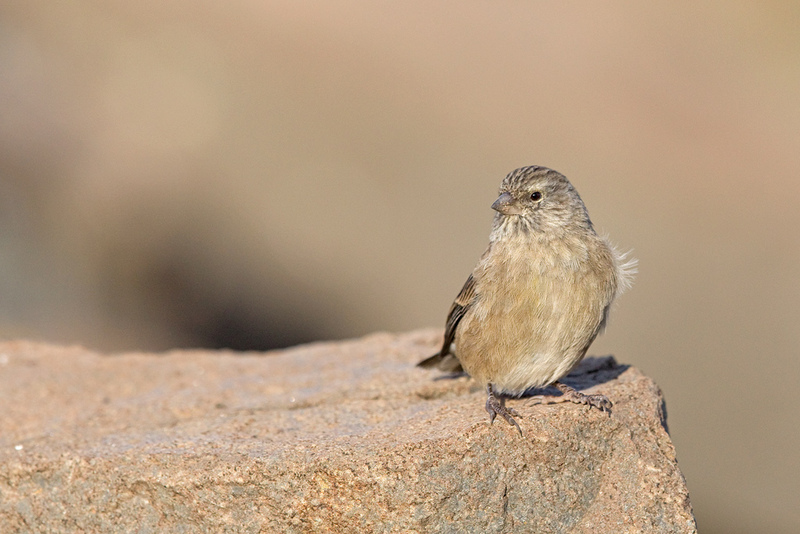 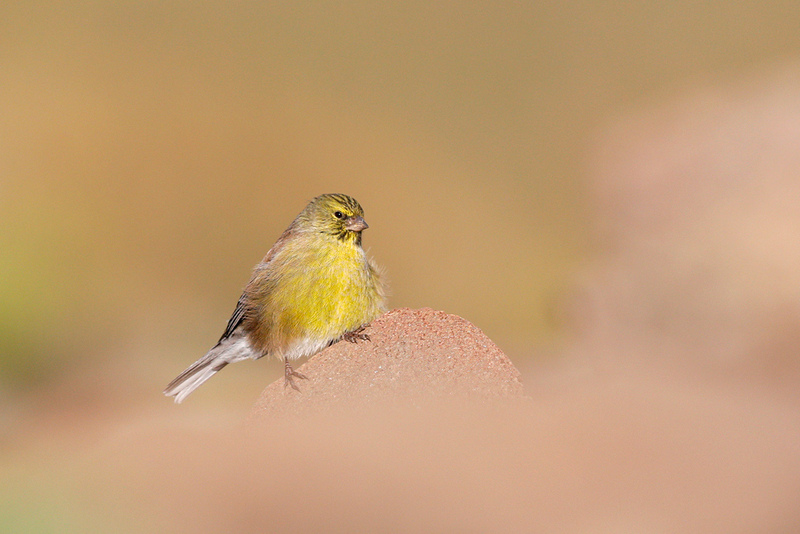 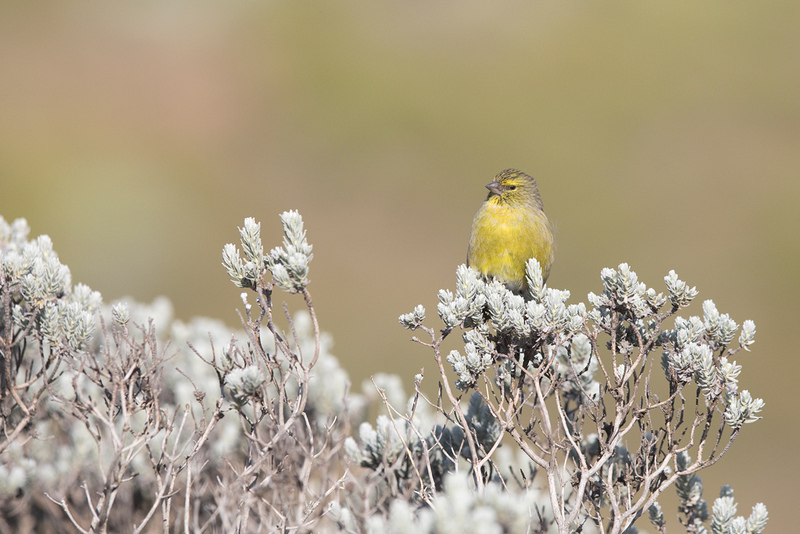 One of the main reasons for our trip up the Sani pass was to get decent photographs of the endemic, Drakensberg Siskin. 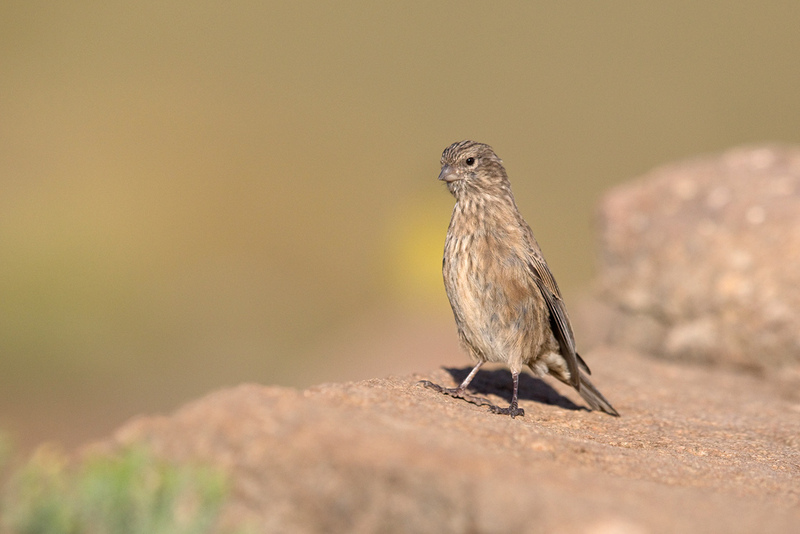 I thought I would be in for quite a long search with no guarantee of success, but these little guys proved easy to locate (Thanks to Malcom and Brett) and reasonably confiding. 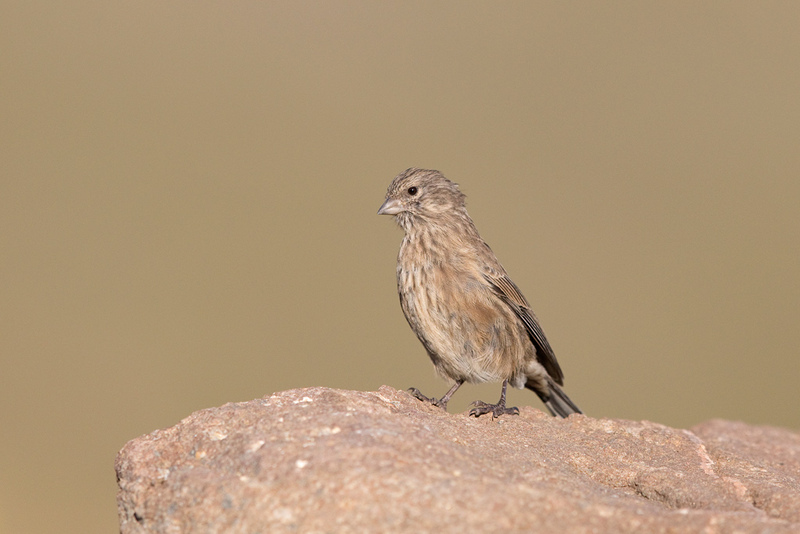 After some leopard crawling, some tearing of my pants and some patient waiting, I finally came away with a few photographs that made the long journey all the more worthwhile. 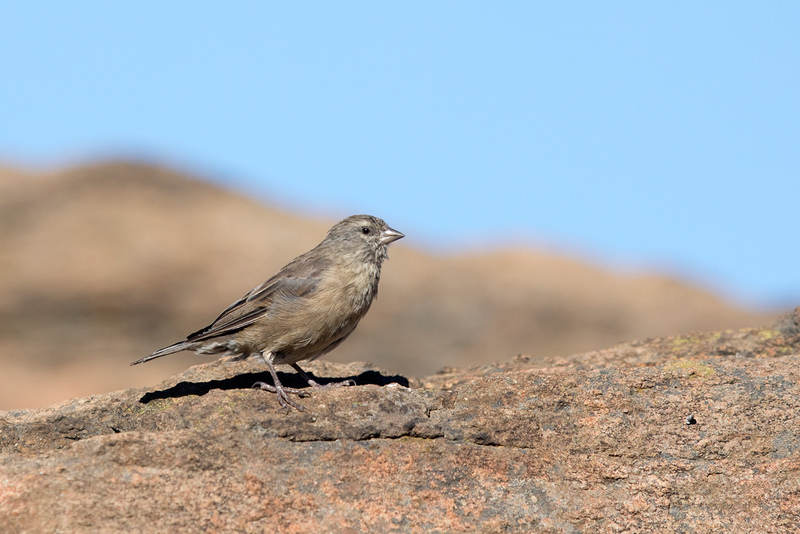 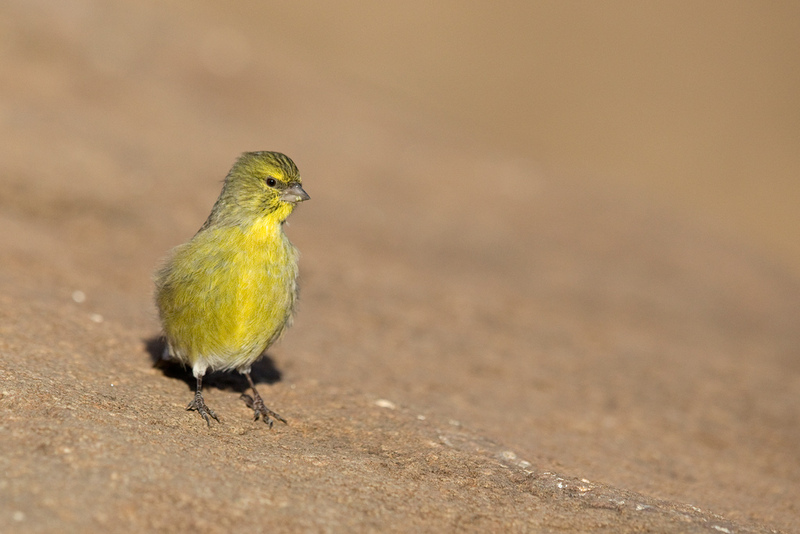 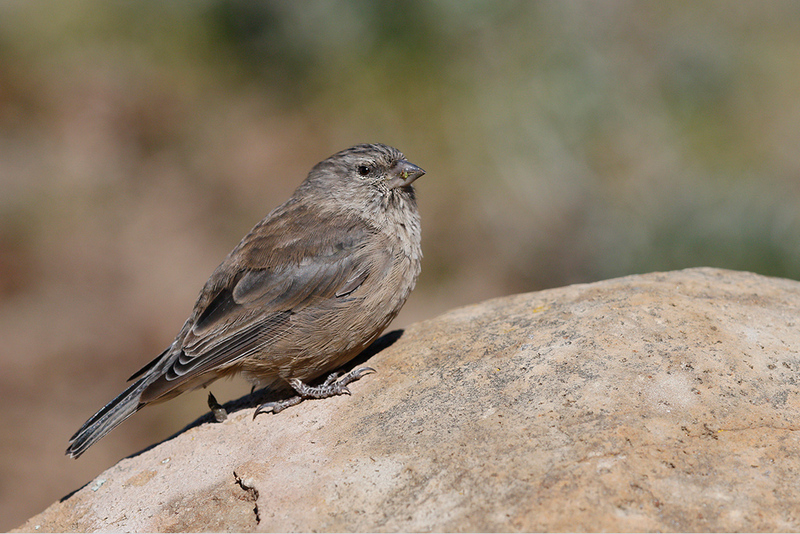 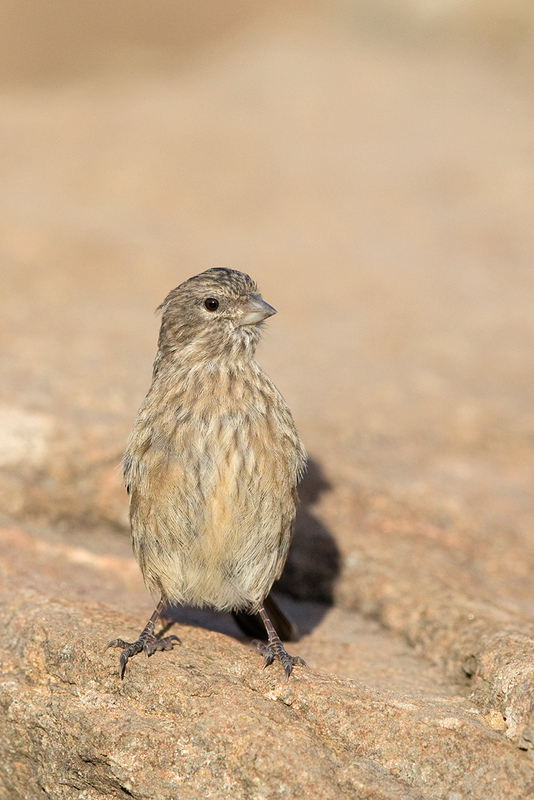 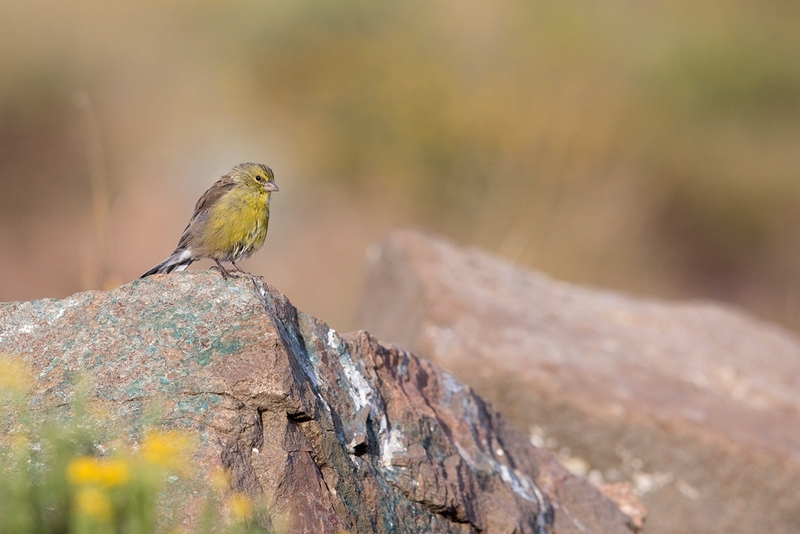 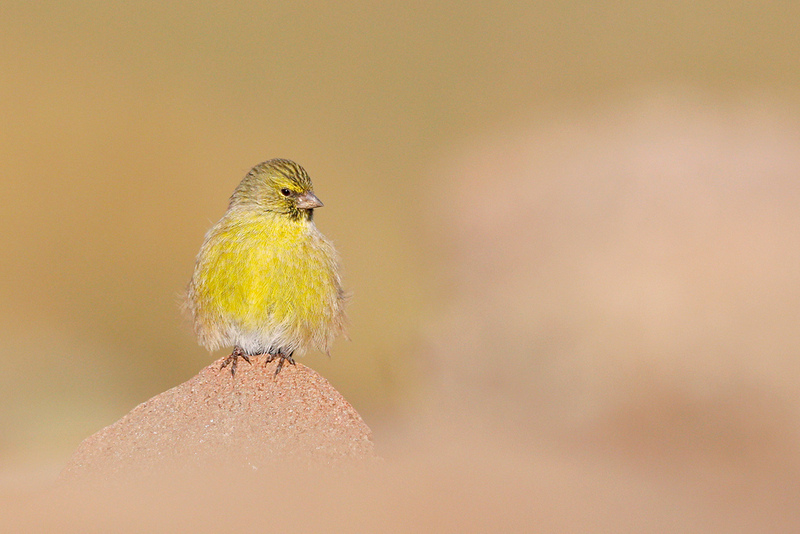 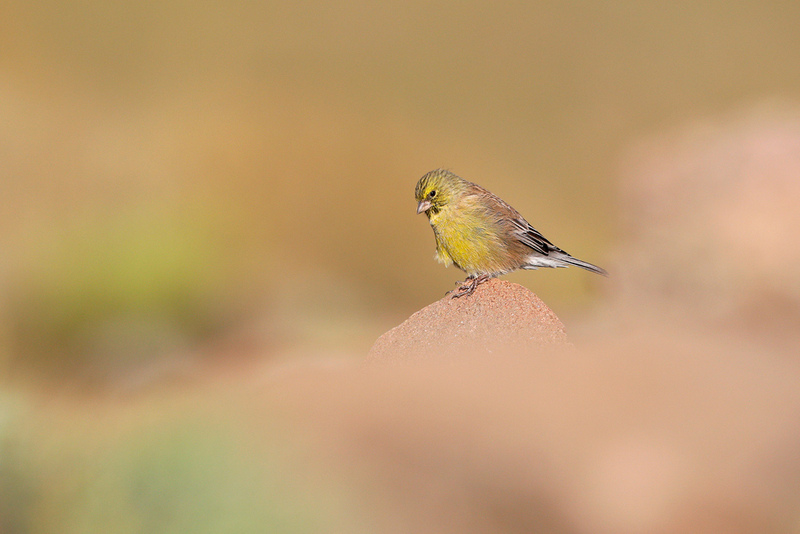 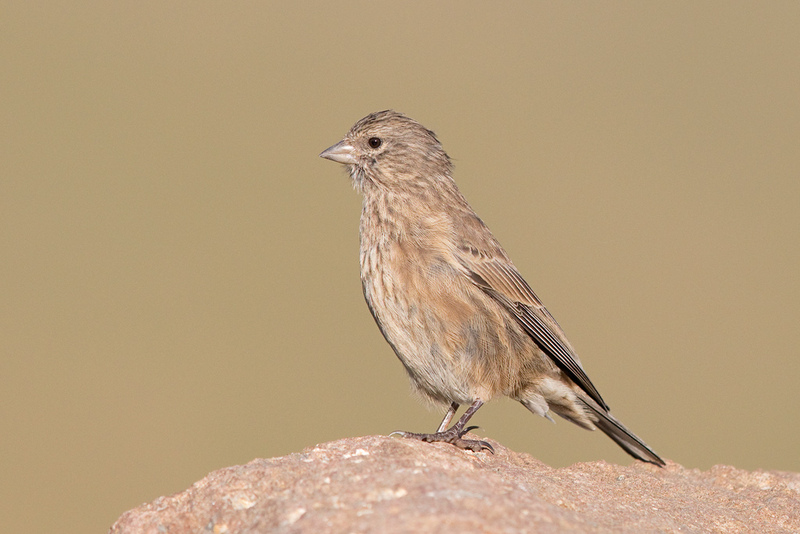 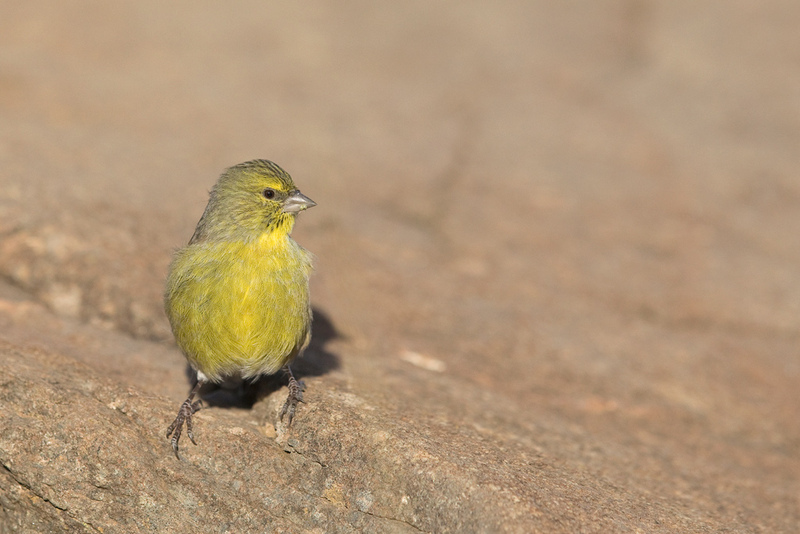 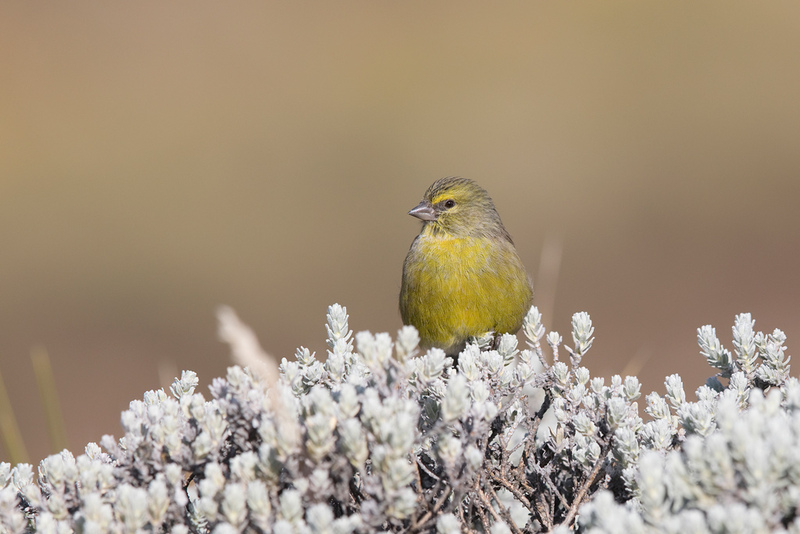 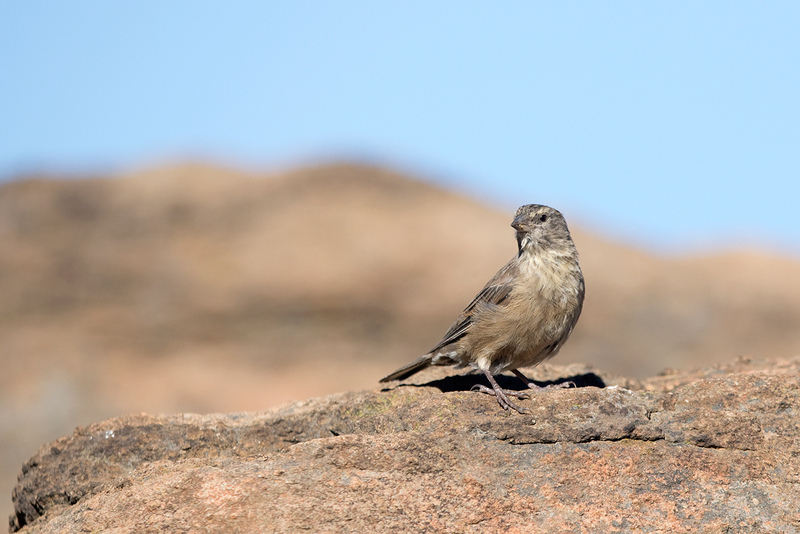 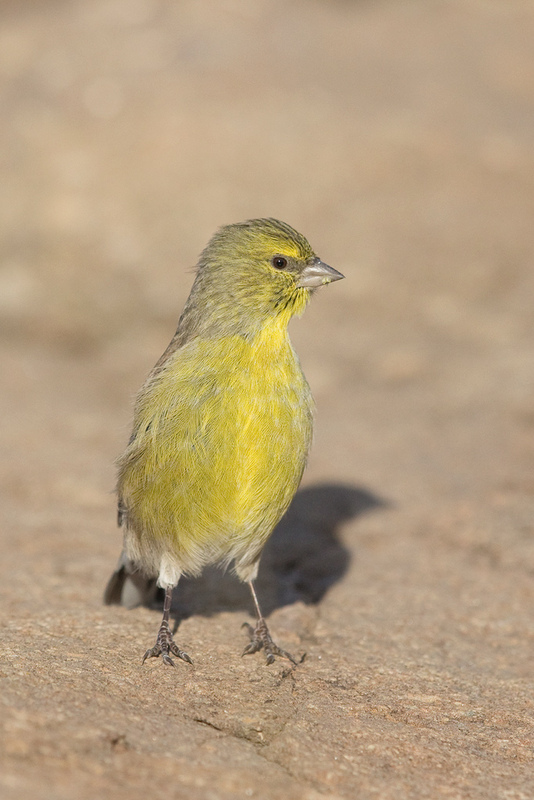 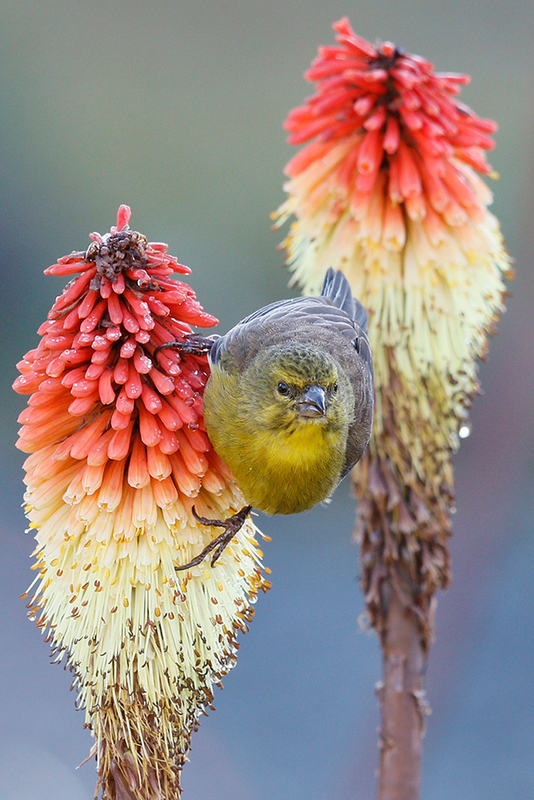 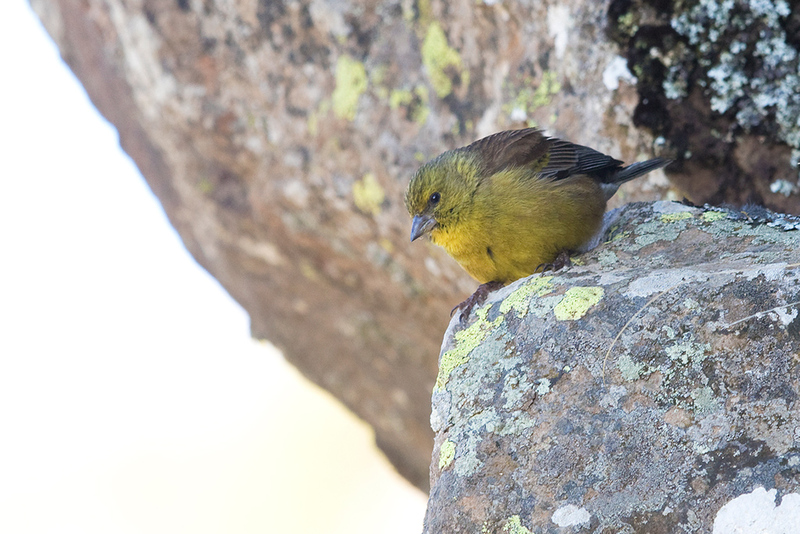 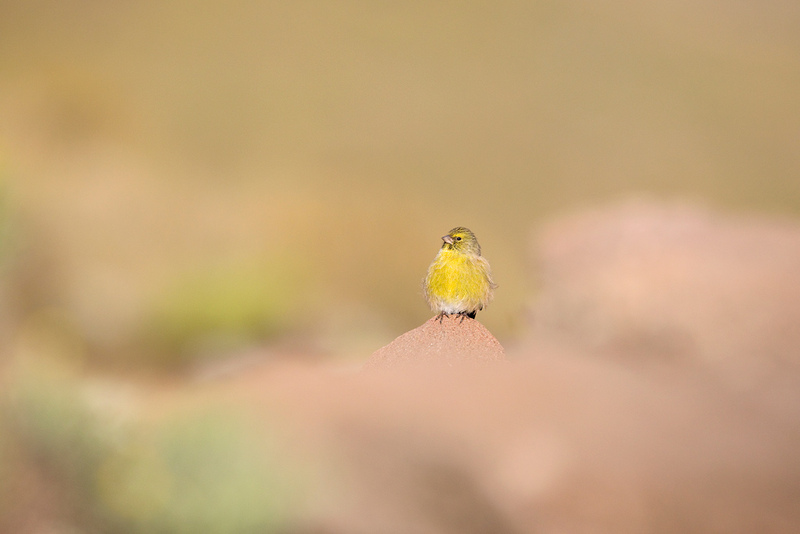 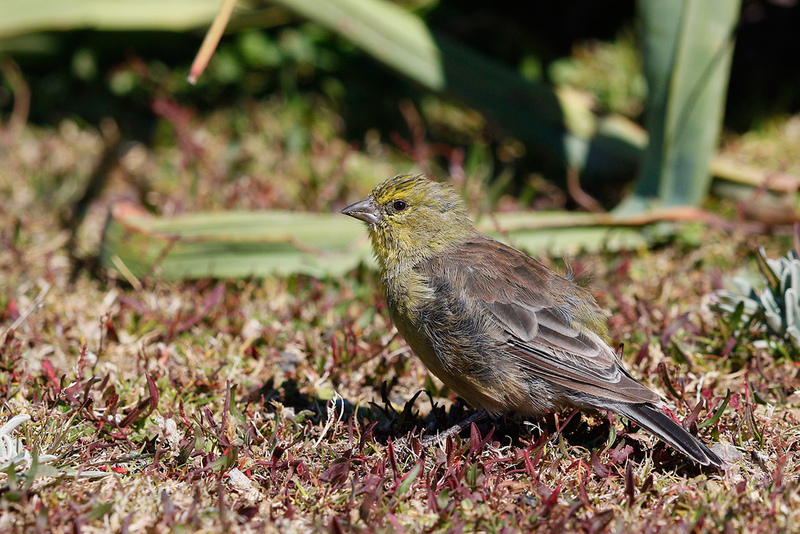 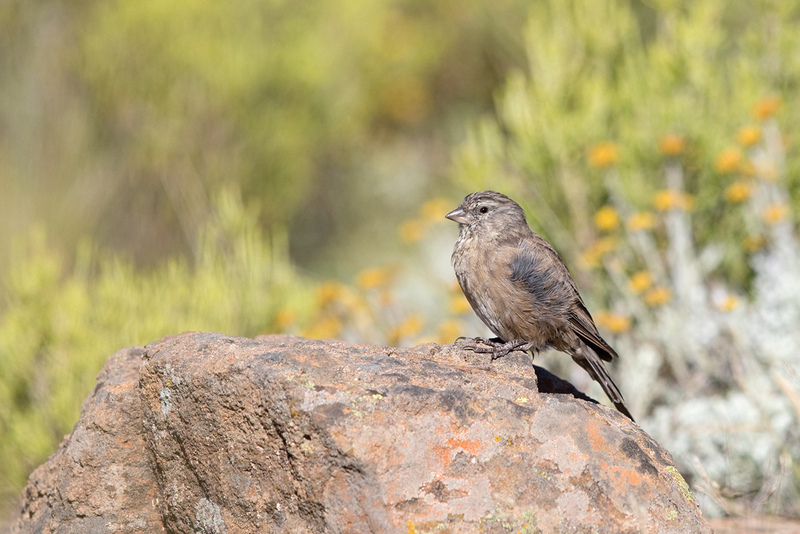 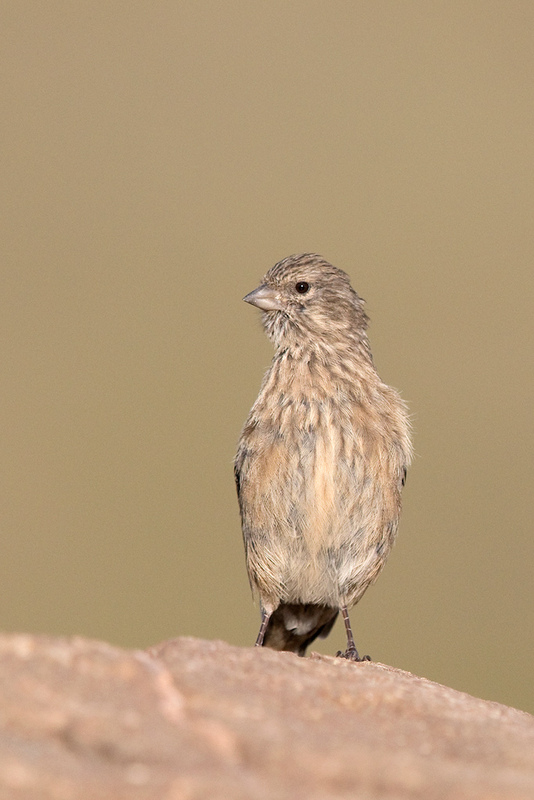 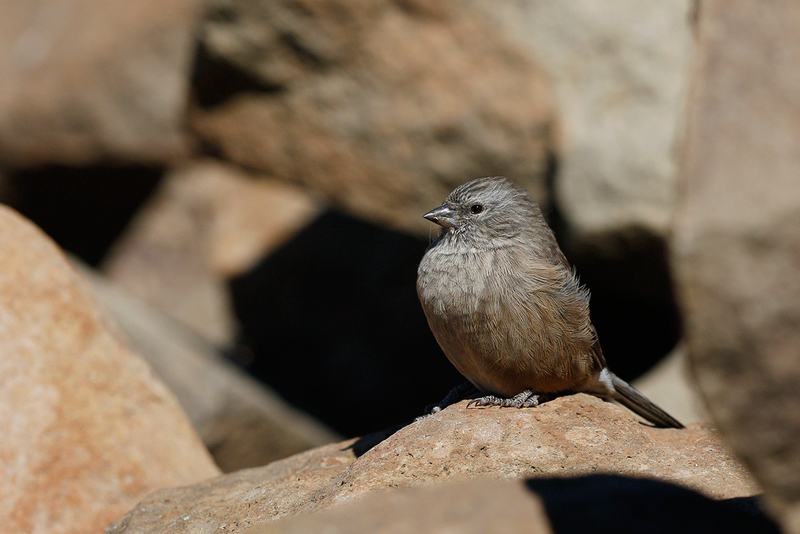 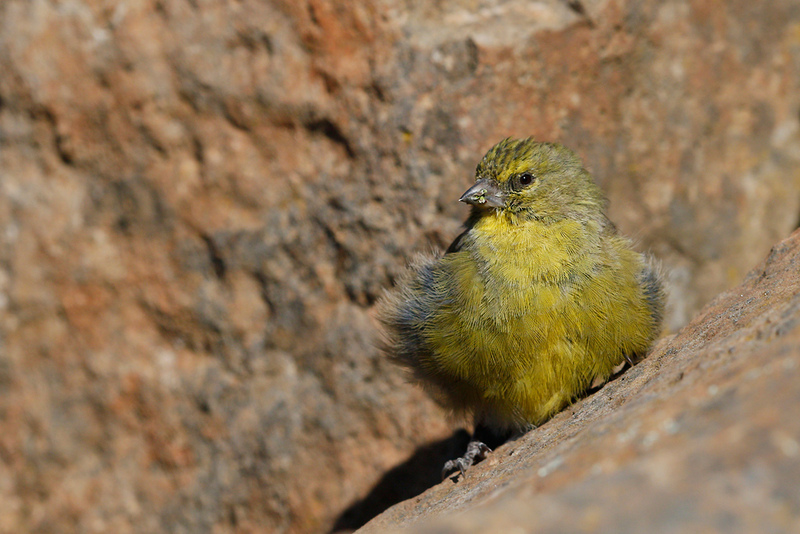 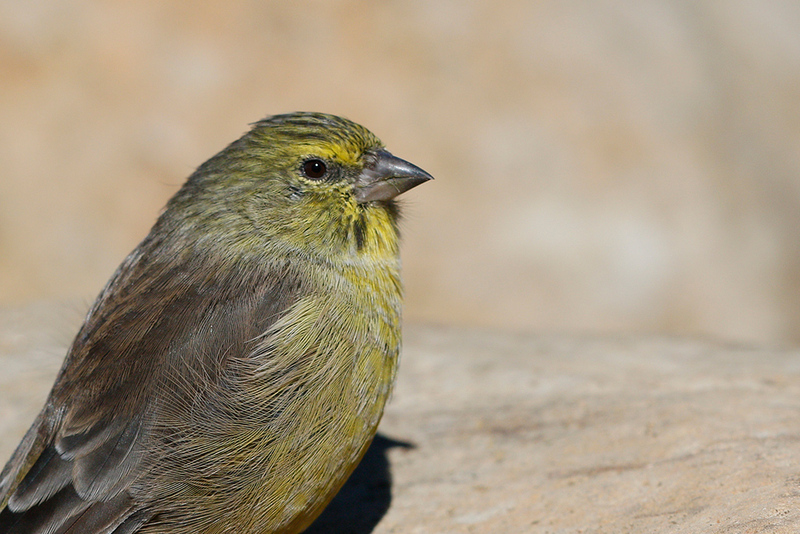 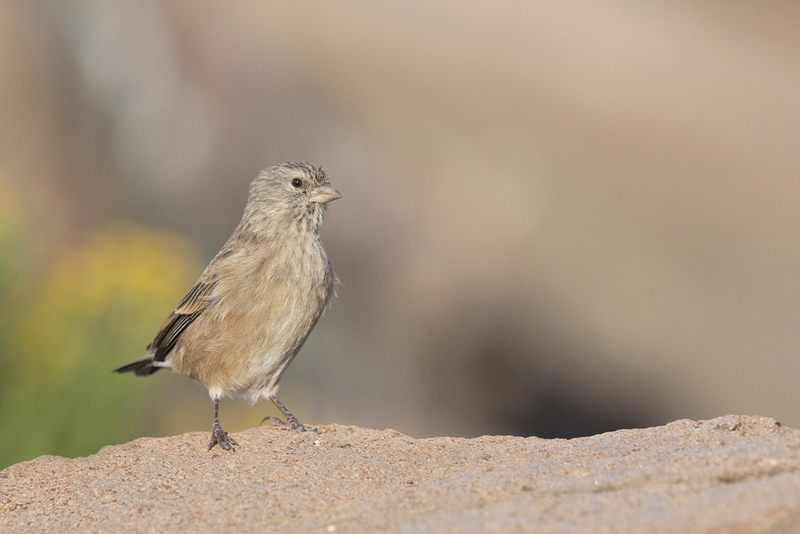 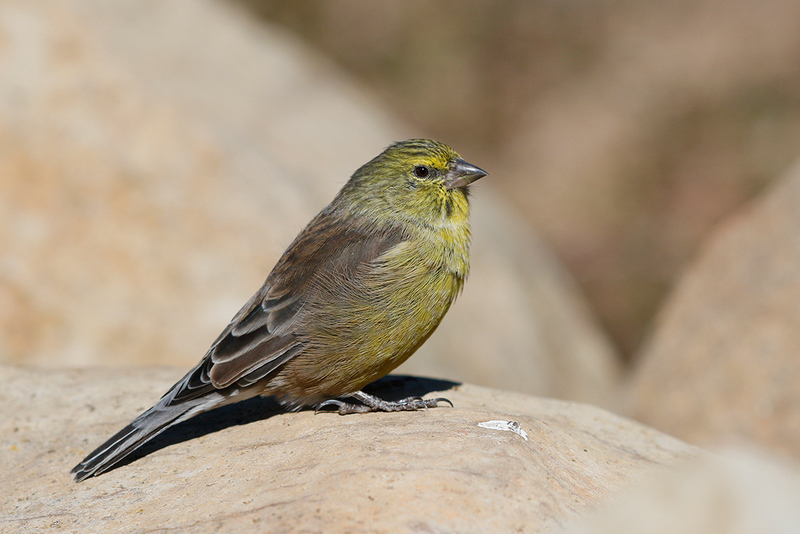 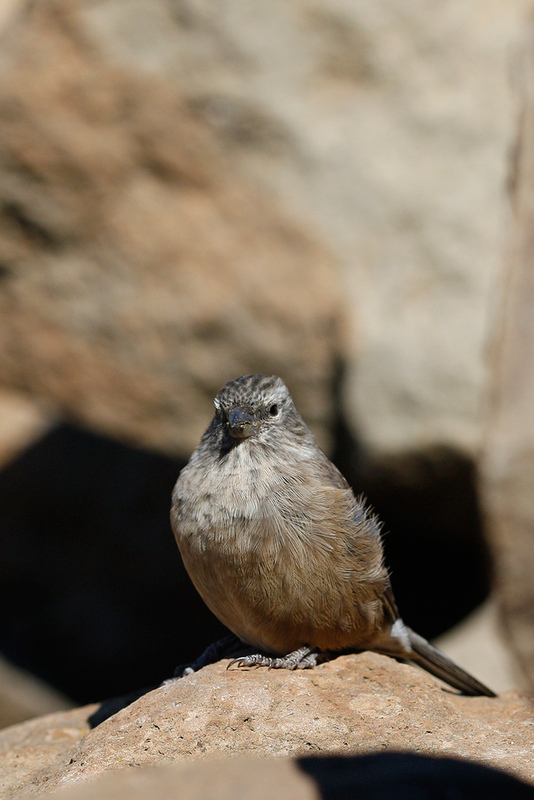 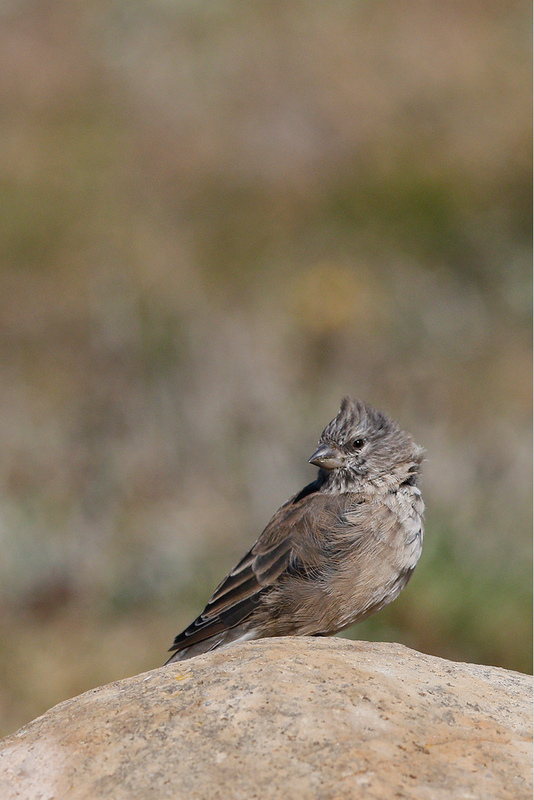 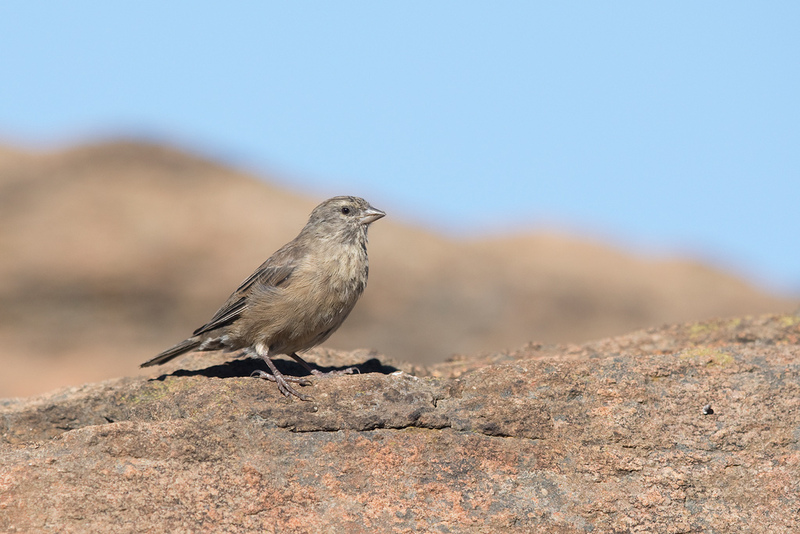 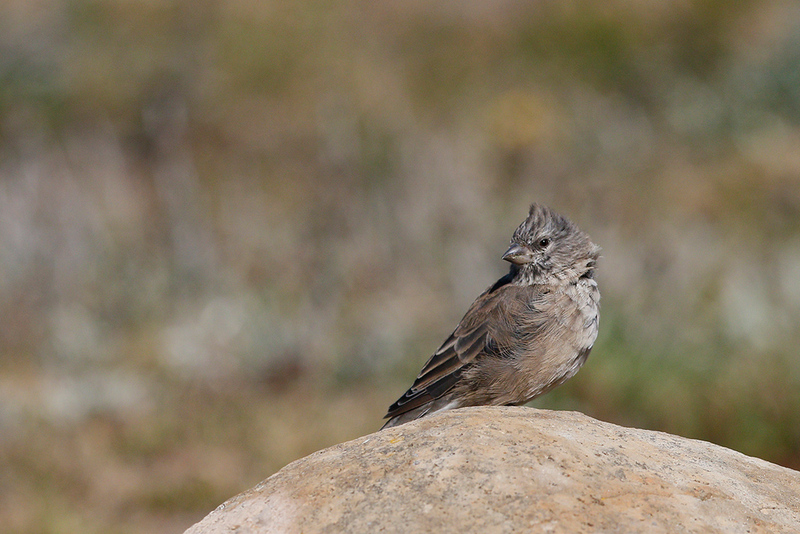 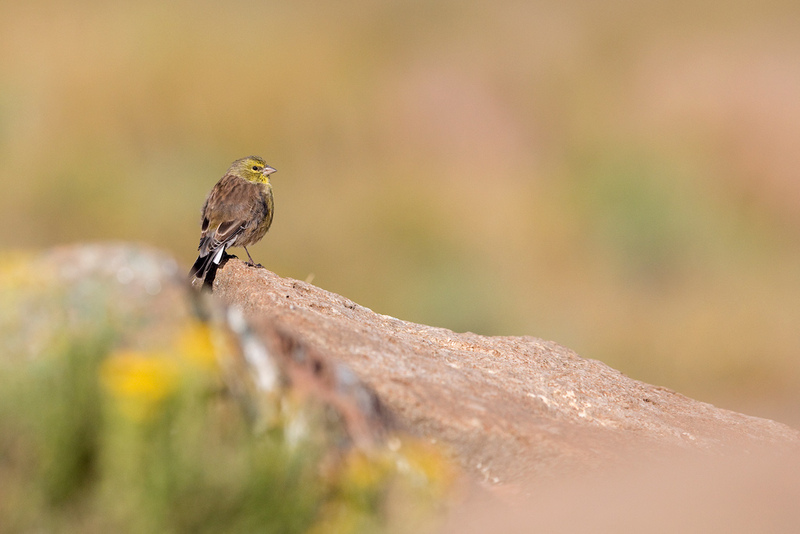 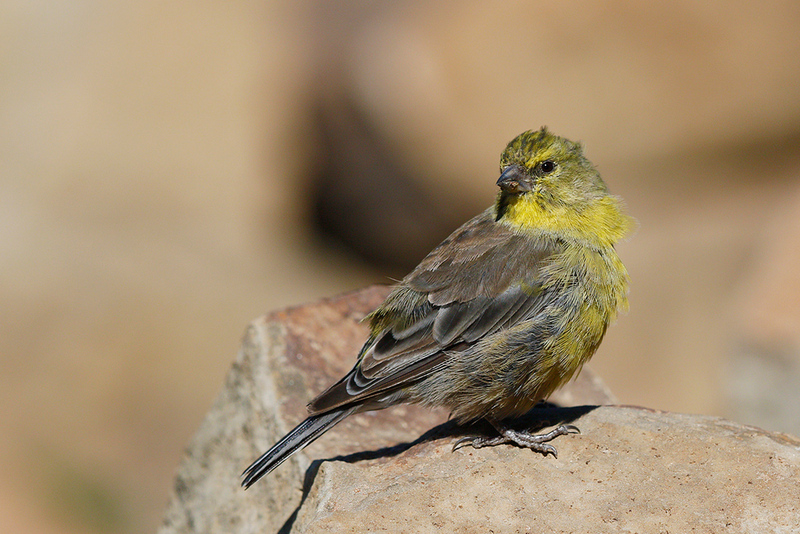 This small, endemic finch is considered locally common but shy in the scrub and grasslands of the Drakensberg mountains, and can be told from the cape siskin by its white, outer tail feathers.